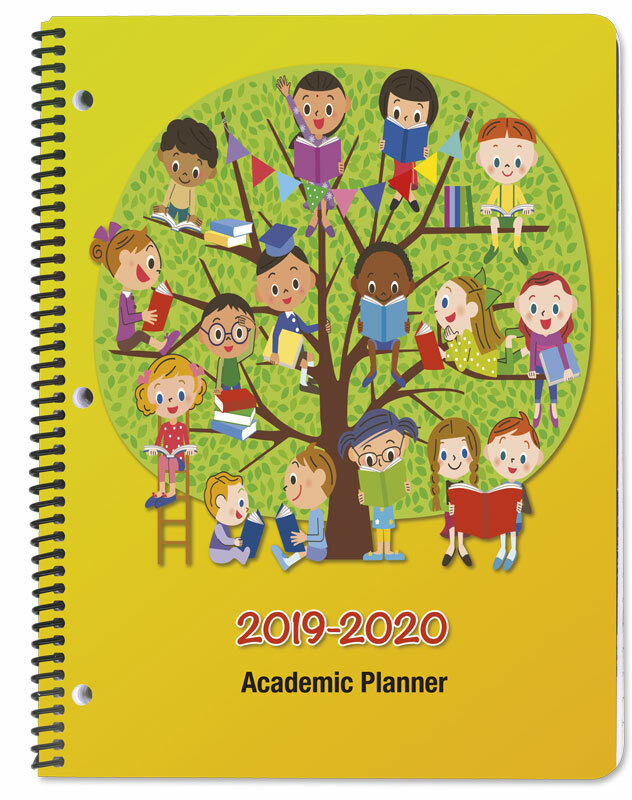 The Primary Student Planner was designed for kindergarten through 2nd grade students. The basic components reinforce writing practice and reading. Some added value elements are Spelling Words, Fun Facts, Good Habits, and Parent Teacher Communications. All of the resource pages touch on the basic skills in each core subject as covered in the National Standards.